Provincial court Judge Del Atwood convicted a man who was caught rolling through an intersection in downtown New Glasgow, likening his behaviour to drivers in the 1975 cult hit Death Race 2000. Admit it — you've probably done it: you're coming up to an intersection and you want to turn right. There's a stop sign or a red light. But you don't see any other vehicles or pedestrians, so you just roll on through, maybe tapping your brakes for a second as you approach. And according to a Nova Scotia judge, it's also very dangerous. "That intersection is an accident waiting to happen, given the number of motorists who carelessly sail through the red light there every hour of every day, imperilling the safety of the public—particularly defenseless pedestrians," provincial court Judge Del Atwood wrote in a decision published Monday. Atwood was convicting a man who was caught rolling through the intersection of Provost and George streets in downtown New Glasgow. A police officer parked in a lot right next to the intersection spotted the offending driver. It was mid-morning on July 12 of last year. "Anyone who walks around that intersection will know that most drivers turning right onto George fail to stop at the red," Atwood wrote. "Some might slow down a bit; most plough right on through. Few bother to wait for pedestrians, rendering the site nearly a real-life Death Race 2000 for those on foot scurrying to get across." 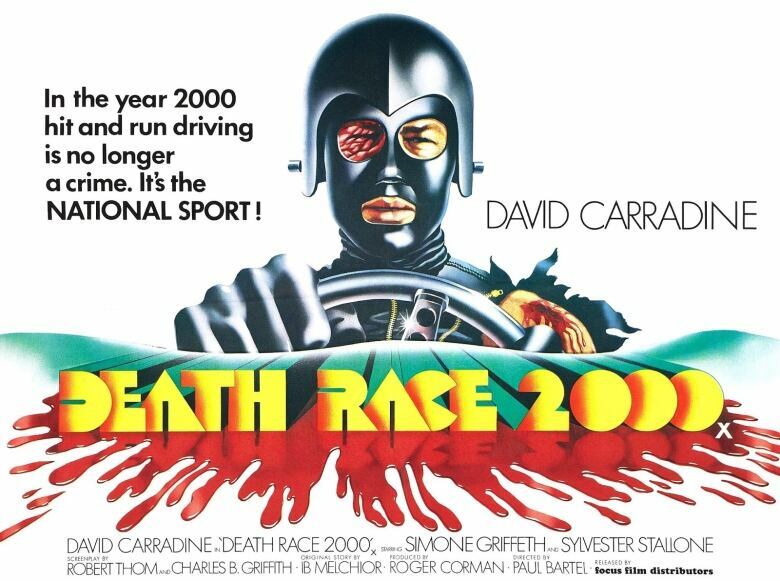 Death Race 2000 is a 1975 film starring David Carradine and Sylvester Stallone about an automobile race in a dystopian future where competitors gain extra points for mowing down pedestrians. The judge went on to note that if police set up a permanent traffic checkpoint there, the town's ticket revenue would go way up. "I won't comment about revenue, that's not why we're out there," New Glasgow police Chief Eric MacNeil said when asked about Atwood's comments. "We're out there to enforce public safety and ensure everybody's safe, especially at that intersection or any other intersection." MacNeil said the problem isn't the intersection, it's the people. 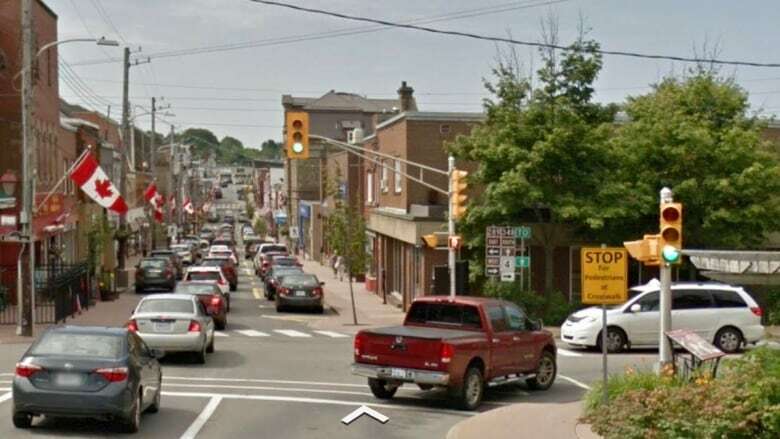 "The intersection is well marked with traffic lights, pedestrian signs, crosswalk," MacNeil said. "I think the intersection is as safe as it possibly could be in terms of pedestrian traffic ... providing motorists and pedestrians alike follow the rules."